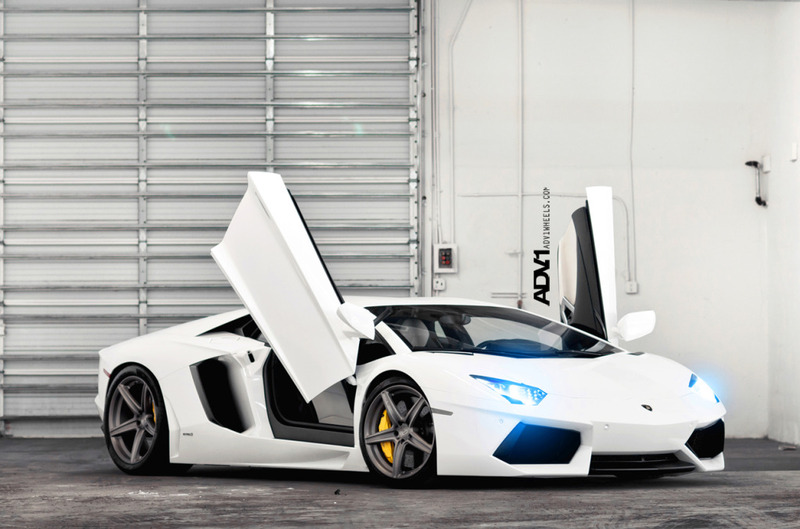 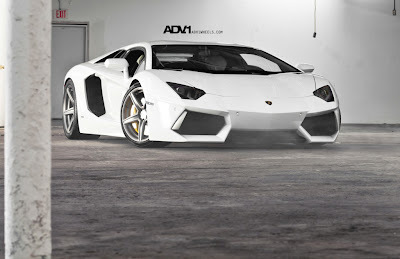 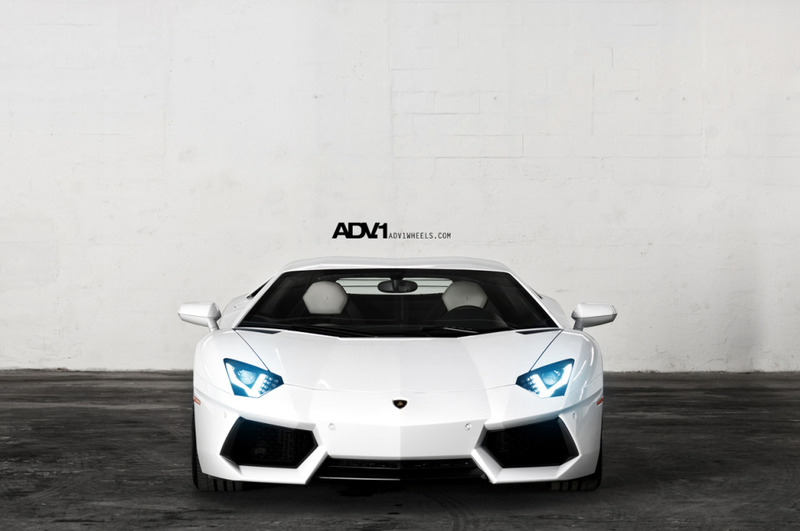 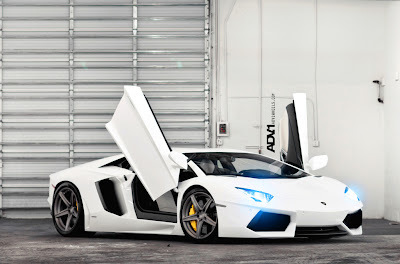 The guys at ADV.1 Wheels released shots of a Lamborghini Adventador. 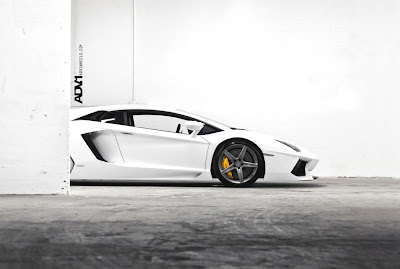 According to ADV.1, "Rounding out the final piece of our new OEM Lamborghini wheel collection is this fine example of our 19″/20″ staggered monoblock setups for the LP700. 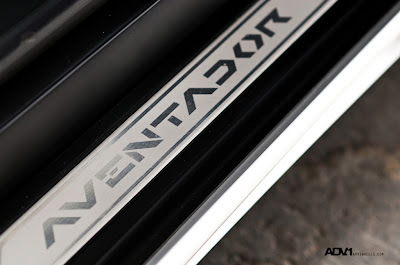 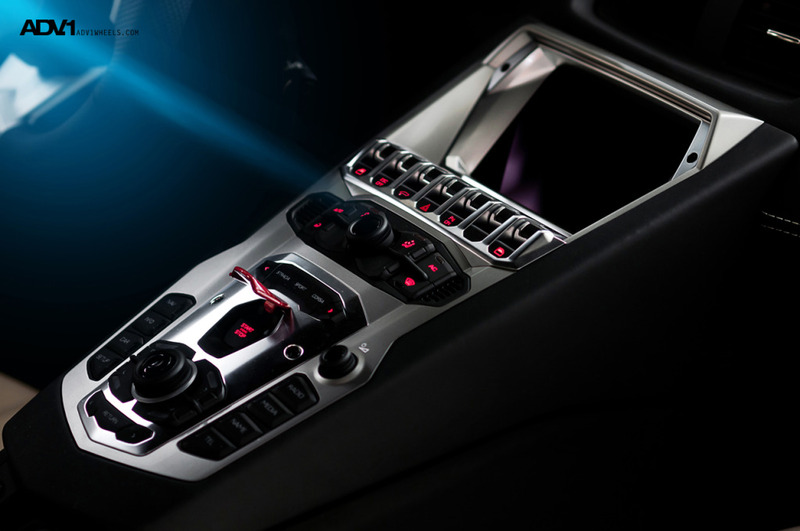 We outfitted the car with ADV5.1′s in SL configuration to shave as much weight as we could from the overall package. Rather than doing the “stormtrooper” look we opted to add just a shade of darkness on the wheels for contrast using our titanium finish."